Every car lover dreams of owning a sports car during their life. But, a lot of us think we can’t afford one. We dream of a Porsche in our front driveway, and it never happens. However, there are plenty of affordable, and great, sports cars out there. 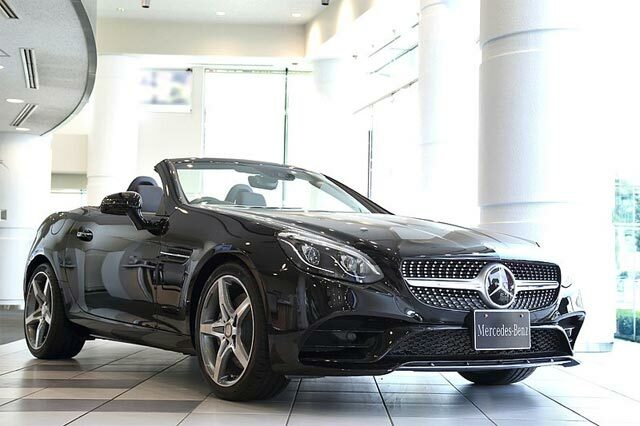 Today, I review one of them, the new Mercedes SLC. The first thing to talk about is the car’s appearance. There’s a reason Mercedes cars have been popular for decades. Make no mistake about it, this German car giant knows how to make pretty cars. And, the SLC is no exception at all. Its design is sleek, streamlined, and sporty. At the front, you have the iconic Mercedes badge on a mean looking grill. The body of the car involves a lot of straight lines and sharp edges, giving it a ruthless look. It’s the type of car you look at and just expect it to go fast. Inside the car, things get even better. The cabin is smart and reminds me of stepping inside a five-star luxury hotel. Everything looks so perfect and polished, and the dashboard controls are easy to use too. If I had to rate this car on appearance only, it would get a solid 9 out of 10. With every sports car, you want to know how it performs. Does the car feel fast? Is it easy to drive? The SLC has various engine options that give it differing levels of horsepower. No matter which one you buy, you definitely feel the speed off the mark. It accelerates quickly and drives best when you’re at high speeds. This isn’t a car you should drive slowly around twisty city streets. It’s made for the motorway, go out there and put your foot down. There are different driving modes too, which can improve the driving experience even more. Overall, it handles well, the ride is relatively comfy, and there are no major performance flaws. Now, we reach one of the main parts of this review, the price! I’ve given things away a bit in the title of this article with regards to the price. Yes, the SLC is a rare breed in that it’s a sports car most people can actually afford. Compared to the Lamborghinis, Ferraris and Porsche’s, this Mercedes is cheap. 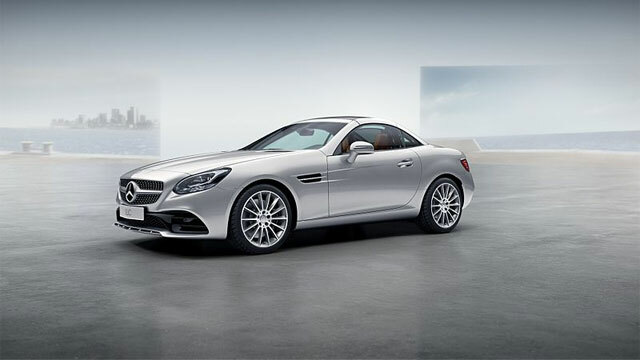 Plus, there are loads of places like Inchcape Mercedes that offer monthly finance options for this car. In turn, this makes it even more affordable. If you want a fast car that looks sporty, this is certainly worth your money. For me, there are a few things that stand out most with this car. Firstly, as mentioned at the start, it looks incredible. But, another surprising positive is how cheap it is to run. All of the engine options are very economical. You get a lot out of them, meaning you can save plenty of money on petrol. All in all, the SLC is a great little sports car. I put it in the same category as the Audi TT. It’s affordable, looks great, and is cheap to run.